I present you my Airco DH2. 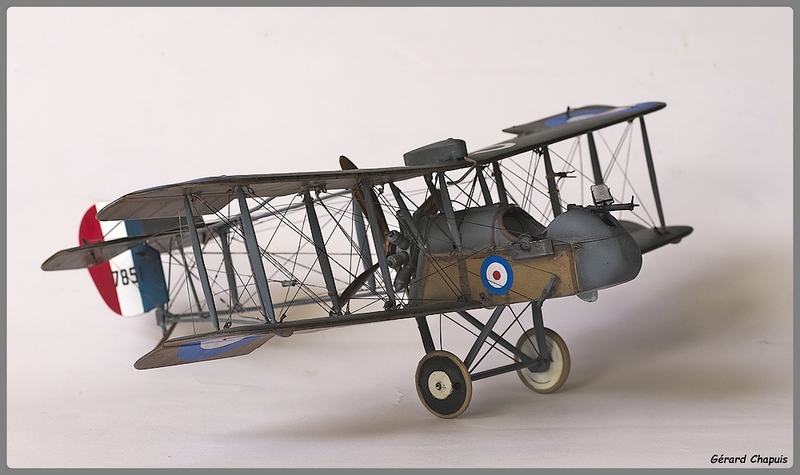 This is the Eduard kit at 1:48, it was piloted by William Curphey. The pilot was shot down in April 1917. Oh I DO love a pusher with all those wires! That is a really well made and rigged model - first class in every way. Really beautiful DH2. The rigging looks great and the paintjob and weathering are awsome. A gorgeous DH2! Construction, painting , and especially the rigging are superb! 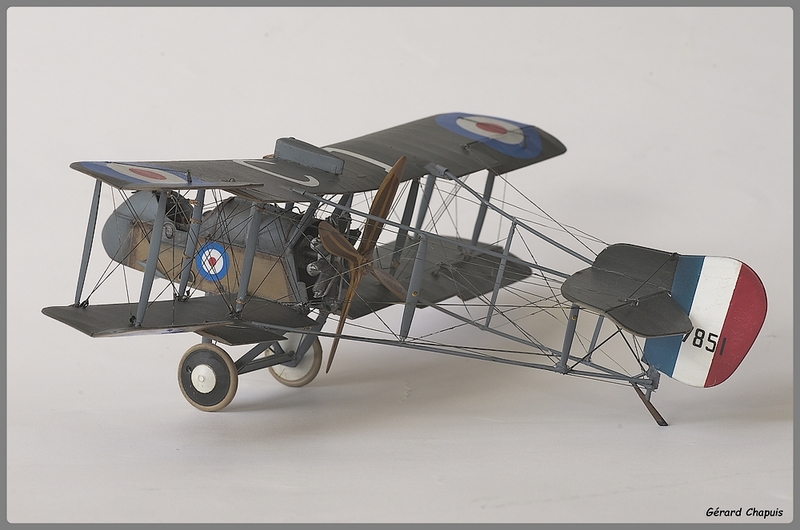 The DH2 is one of my favourite models, for a long time the first one. You made an excellent one from Eduard kit, I like painting and rigging. 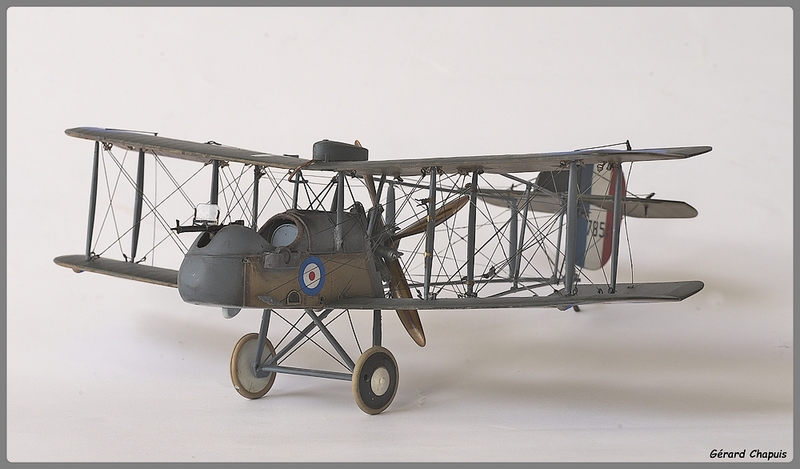 Very nice model Gerard, and one of my favorite aircraft from the period as well. Great to see your work here on the Forum and I look forward to seeing more. Simply stunning! Very well done! OUTSTANDING !!!! Congratulation and Well Done my friend. WOW. all that rigging !?! Now THAT'S impressive!! Great job Gerard.